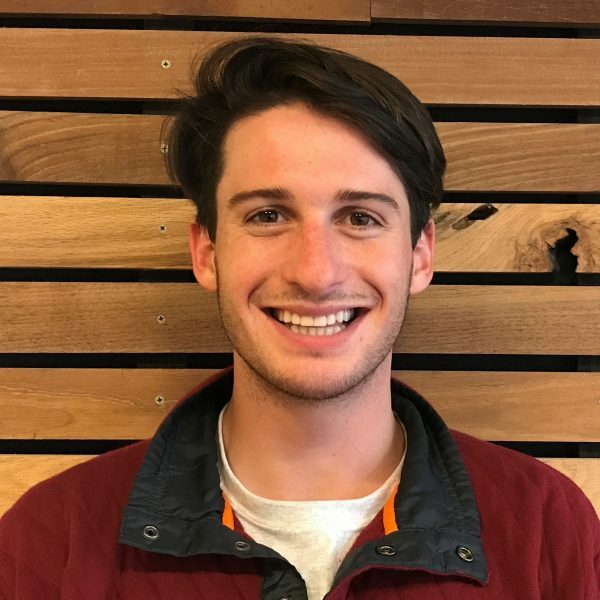 Henry Tucher is pursuing dual-degree bachelors in architectural studies and mechanical engineering at Middlebury College and Columbia University. A Bay Area native and former Autodesk intern in Portland, Oregon, Henry has worked in Colombia as well as Germany and speaks German and fluent Spanish. In his free time, he enjoys biking, skiing, and the outdoors as well as finding the best bodega sandwiches and art exhibits in New York.